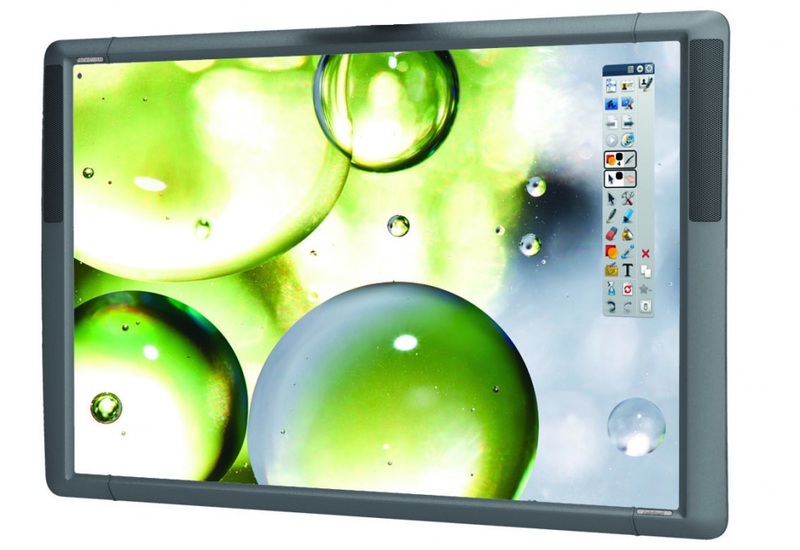 An Interactive Whiteboard is a powerful teaching tool that gives the ability to interact with everyday applications on your computer via a large format multi-touch display measuring 60” – 90” (diagonal measurement). 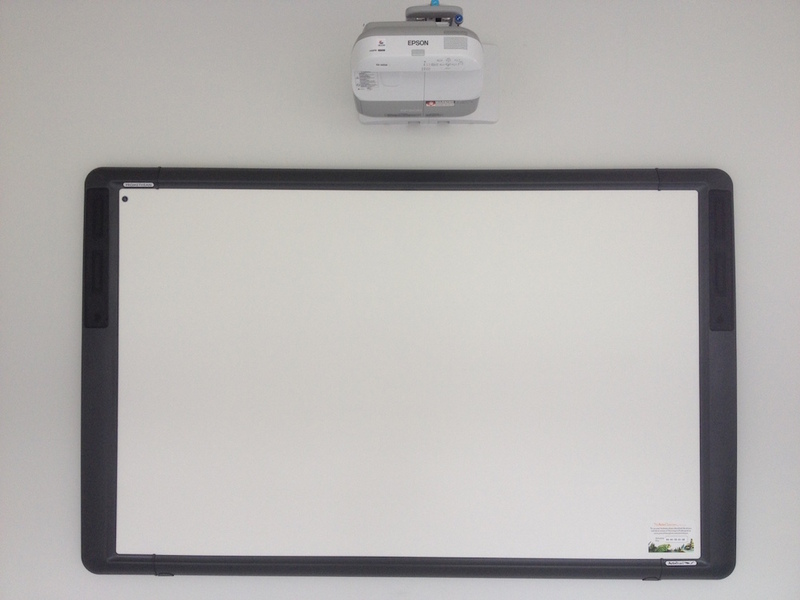 Paired with a ceiling or wall mount ultra short throw projector and a sound system creates the perfect teaching aid. The intuitive and easy to use display, combined with powerful collaborative software, will transform your teaching areas. Advanced Connections are a market leader in the supply and installation of major brands, including: SMART Board, Promethean and Hitachi.